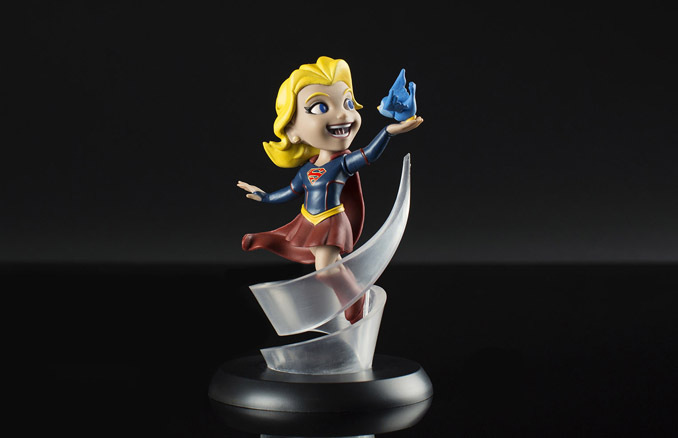 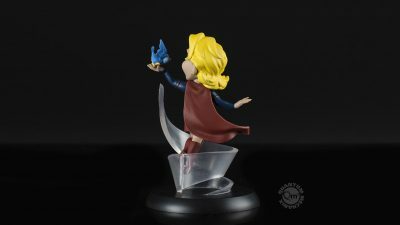 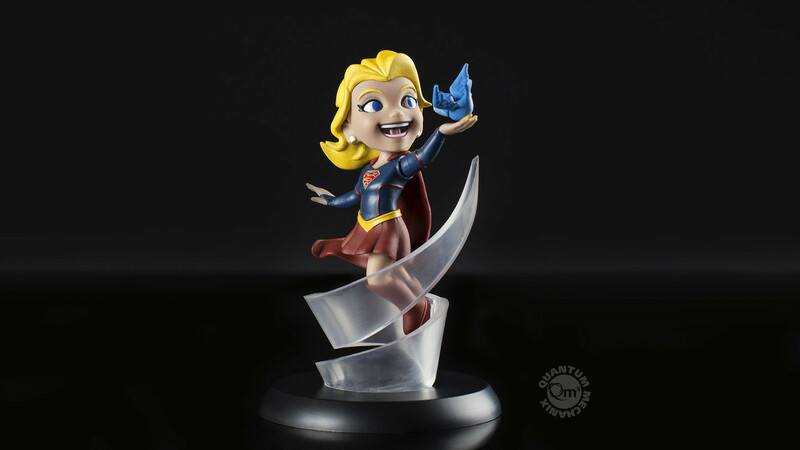 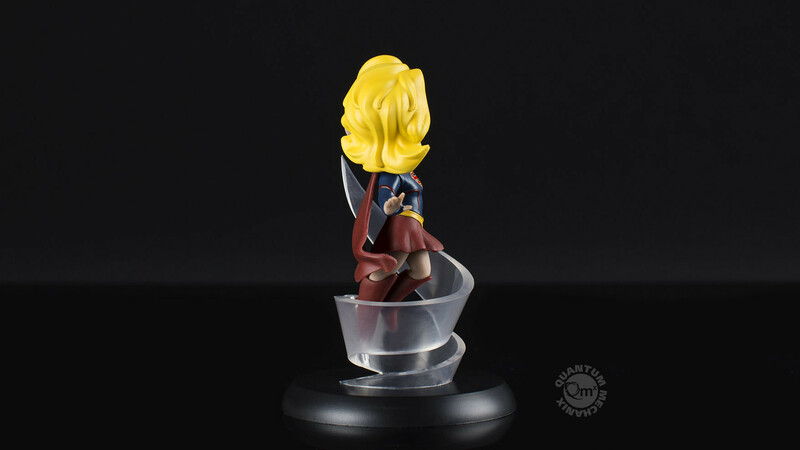 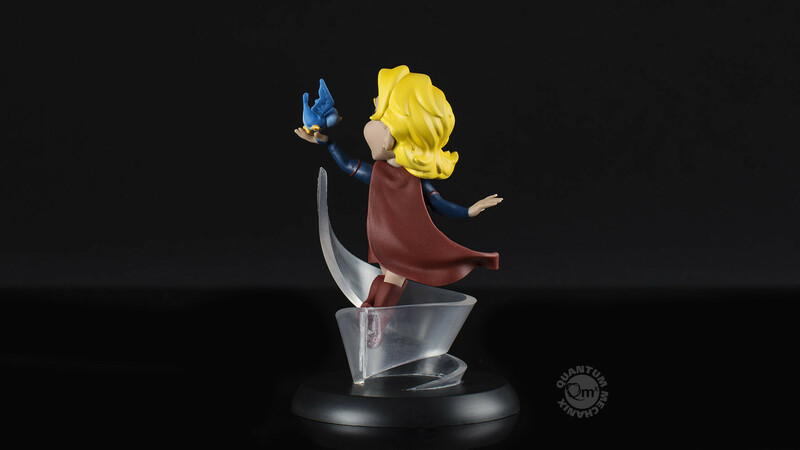 The Supergirl TV Series Q-Fig PVC Figure features the girl who was rocketed away from an exploding Krypton to keep an eye on her cousin, Kal-El. 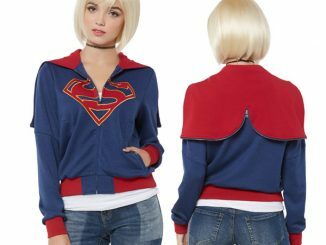 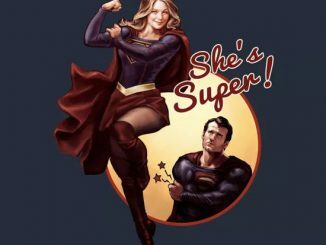 Fans of the CW’s Supergirl know that Kara Zor-El’s baby-sitting duties didn’t go exactly as planned, with Kal-El being a grown Superman by the time she finally arrived on Earth. 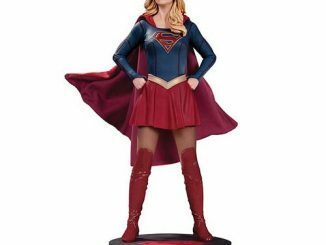 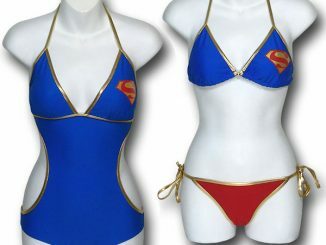 That didn’t stop her from eventually following in her super-cousin’s footsteps, though, becoming the Girl of Steel known as Supergirl. 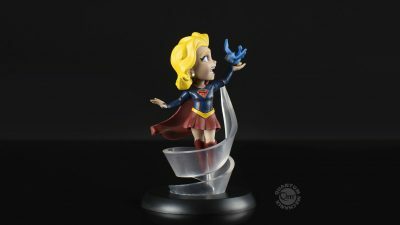 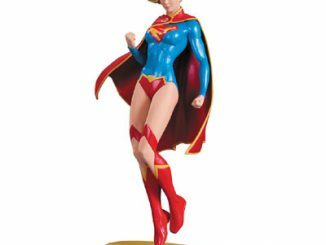 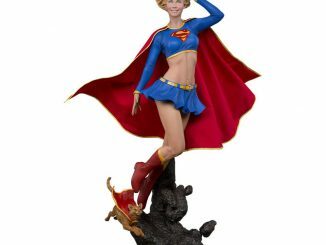 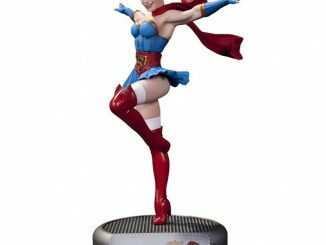 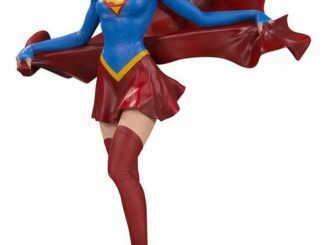 Standing about 4 1/2-inches tall, this PVC statue features Supergirl rising up in a circular swirl of air as she takes a break from defending the world to hang out with a feathery friend. 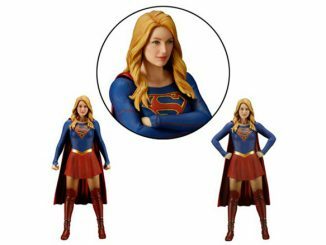 Coming July 2017 to Entertainment Earth. 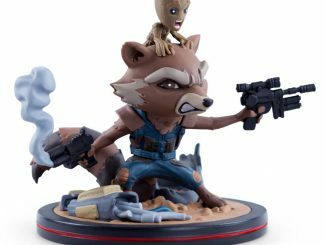 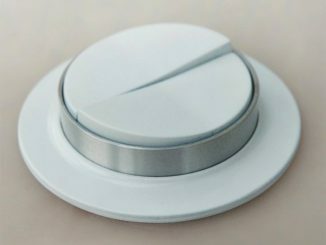 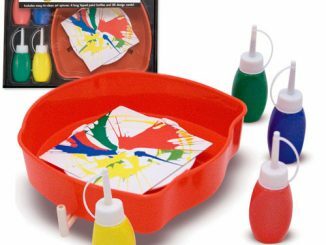 Pre-order for $14.99 or get it now for $14.95 at qmxonline.com.